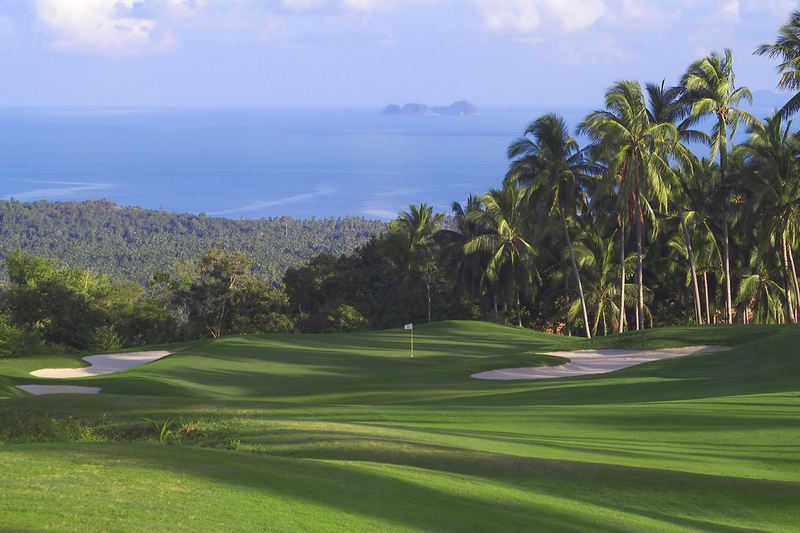 Hua hin Golf Holidays: including top beach resorts, Exclusive villa�s and some of Thailands premier golf courses! 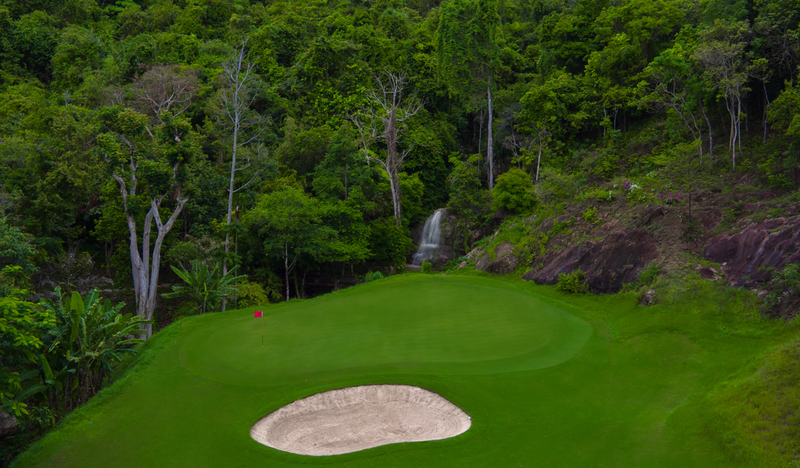 There are plenty of golf course options around Hua Hin, Black Mountain Golf Club or Banyan Golf Club, you can find links courses, hillside settings and courses with plenty of water hazards. 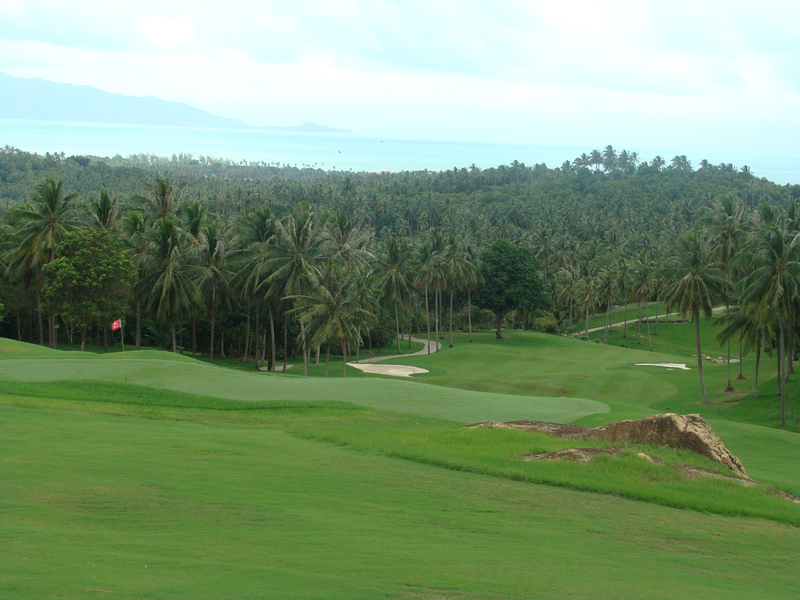 Golfing in Hua Hin will not disappoint players of all handicaps and abilities. 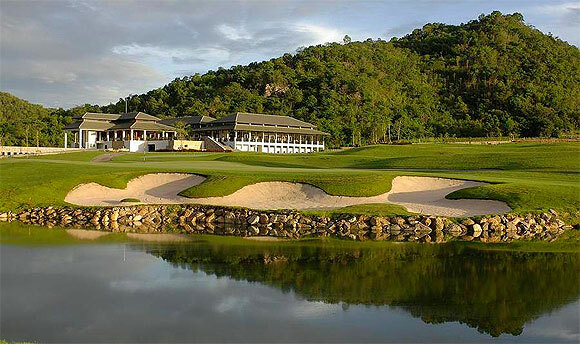 We as a golf holiday tour operator will organize all your tee times, golf course transportation and can offer you the best hotel and resort packages making your golfing holiday in Hua Hin a comfortable and relaxed one. 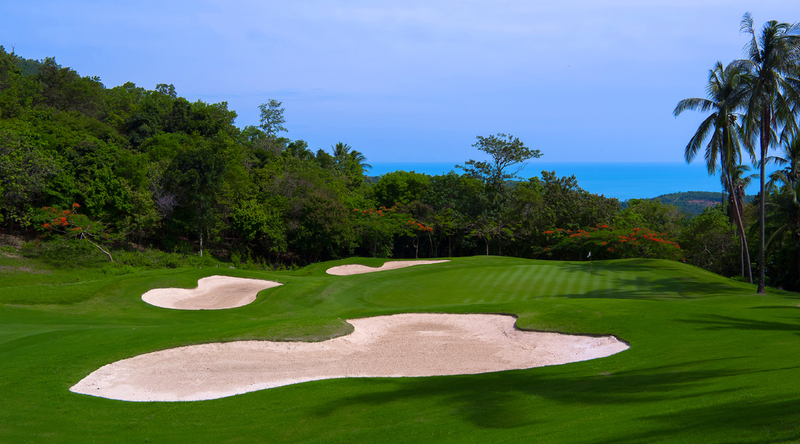 We can tailor a golf package to fit in with your holidaying arrangements or you can create a golf package and itenery, just select your accommodation choices and selection of golf courses you would like to play and let us get to work. 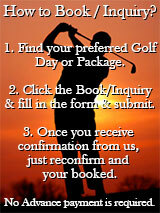 Depending on the season we advise that you book your golf holiday in advance. 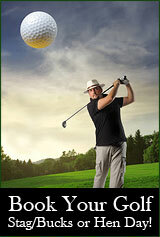 Just unwind and concentrate on one thing, playing golf! We specialize in organising some of the most interesting tours in Hua Hin we can include elephant trekking, snorkeling, Tours to National Parks, waterfalls, the beautiful Grand Palace in Bangkok and many more. 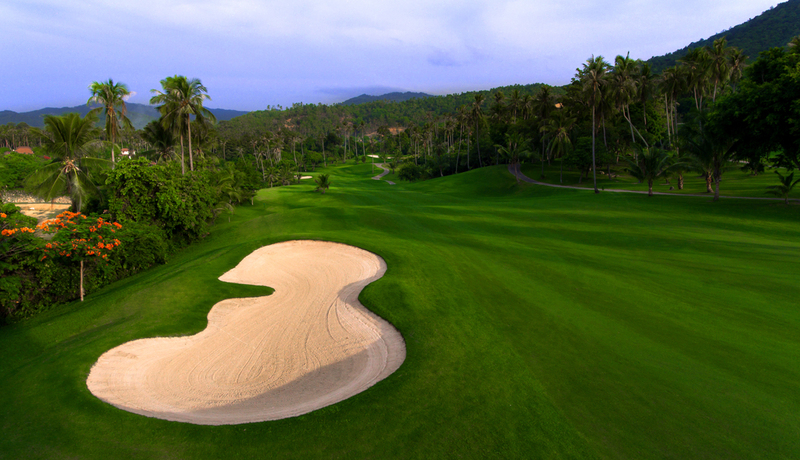 Hua Hin is quieter than Thailand's other beach resort areas like Koh Samui and Phuket, but there is plenty of entertainment for those who like a little action in the evenings.There are a Thai-style discos in town, several British pubs and sports bars for those who like to drink and eat while watching their favourite sports around the world. There are also several restaurants playing live music. Due to its status as a 'Royal Town' tourism authorities have been making a conscious effort to preserve the heritage of the city. 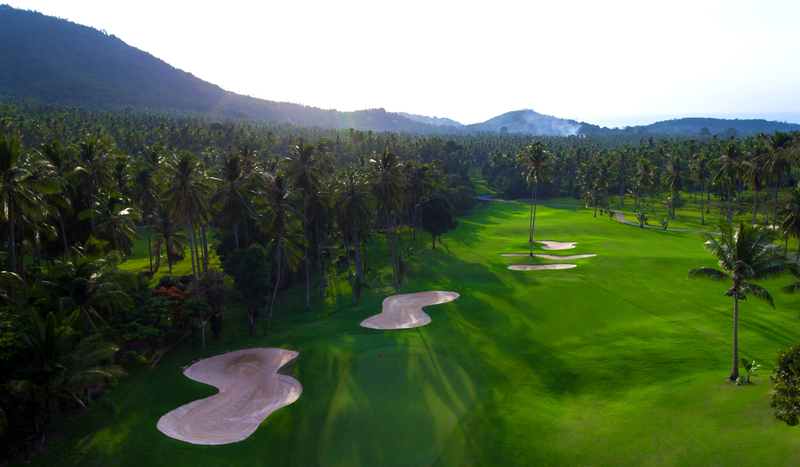 Samui Golf Holidays are committed to providing you with the best customer service as well as providing you some useful tips on playing golf in Hua Hin.